Meat cooked with special flavored saffron rice, mixture of mughlai spices and herbs. Fresh boneless lamb marinated in exotic herbs and spices and cooked on a slow fire. Juicy chunks of paneer marinated in Tandoori masala and cooked to perfection. This is a hidden gem - has only two items on the menu - one vegerian, one chicken or other non-vegiterain otem. Freshly prepared food, tasty food. Whatever owner cooks that day is on the menu. 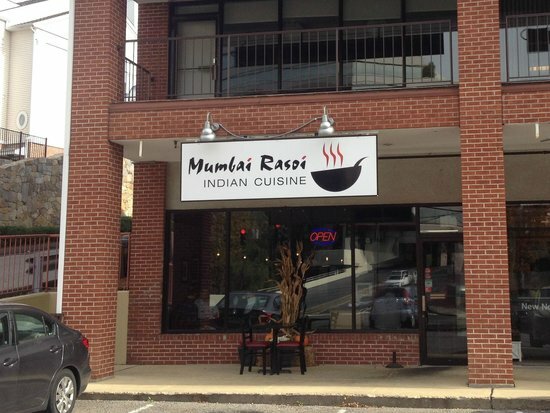 Best Indian Chicken dish in town!! This place is great. 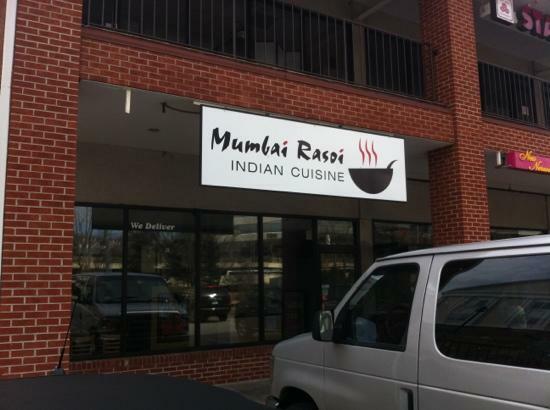 The food is delicious and the owner is uber friendly and accommodating. 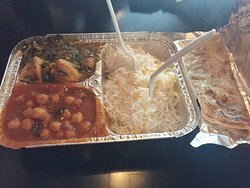 The Chana masala is worth the trip along with everything else on the menu. Get quick answers from Mumbai Rosai staff and past visitors.